Yeah, I made a meme video. Sorry about the potato quality. For those of you who aren’t Smash fans–uh, sorry. But when I saw the Japanese version of this trailer, I just knew I had to make this edit. Japanese Marth = Best Marth (sorry, Yuri). The Legend of Zelda: Breath of the Wild is my favorite game. To commemorate the first anniversary of its release, I cut together some footage to the tune of “Back Then”, an amazing song by Julian Smith (AKA B Story). Thus I do not own any of the content in this video. But I hope you like it! 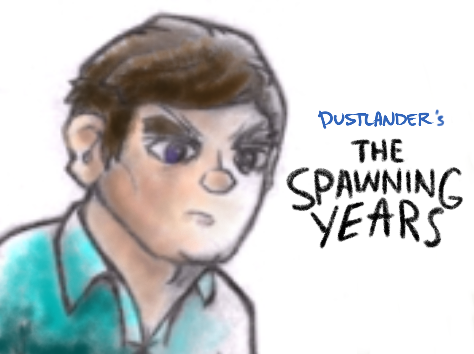 EDIT: I’ve discontinued the Zelda Explained channel and put the video on the main Dustlander channel, just for consistency’s sake. I may still upload some Zelda content in the future, but give it time!